Valentine's Day Dinner with Sheikha! Valentine’s Day Dinner with Sheikha! 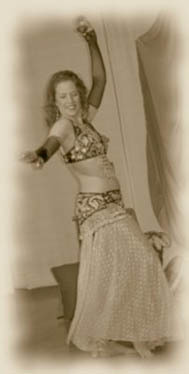 Sheikha will be dancing at India’s Castle for Valentine’s Day – beginning at 6:30 p.m.